New York a son Civic Hall; Paris aura le sien également, Anne Hidalgo l’annonce dans le JDD. La maire socialiste avait prévu de se rendre demain chez son homologue new-yorkais, Bill de Blasio, mais son déplacement a été annulé pour cause de crue de la Seine et de gestion de crise. Elle devait notamment visiter cet espace dédié aux « civic tech », installé il y a tout juste un an sur la Cinquième Avenue, en plein cœur de Manhattan. La visite est remise à plus tard, mais l’idée est d’ores et déjà importée. Civic technology is the use of technology for the public good — reporting a broken street light, for example, or allocating a public budget — and it might give Americans the chance to renew public life by making democracy more visible and intentional. Hybrid platforms blend the convenience of open data with a strong commitment to the larger society. Civic technology inherently asks the tough questions about who is helped, who is harmed, how inclusive a system is and whether the app is ultimately good for democracy. The civic disconnect between information convenience and failing public systems is a considerable challenge. Big data might be a huge boost to our economy, but will it help us build a better nation? Hackathons are terrific community-building events, but we can’t code ourselves out of our failing infrastructure. To build the killer civic app, we need to find an ethical framework that connects technology to political leadership, to power. This is not about Left versus Right or public versus private. To address our critical needs as a nation we must transcend those tired divisions and move quickly. In the words of civic tech entrepreneur Sean McDonald, “Let’s look at government as a subscription service for the provision and preservation of common goods.” We are taxpayers, after all. It follows, then, that our collective goal should be a technology-enabled system that provides and preserves the common good. What do honey bees, criminal records, Lyme disease and landfills all have in common? 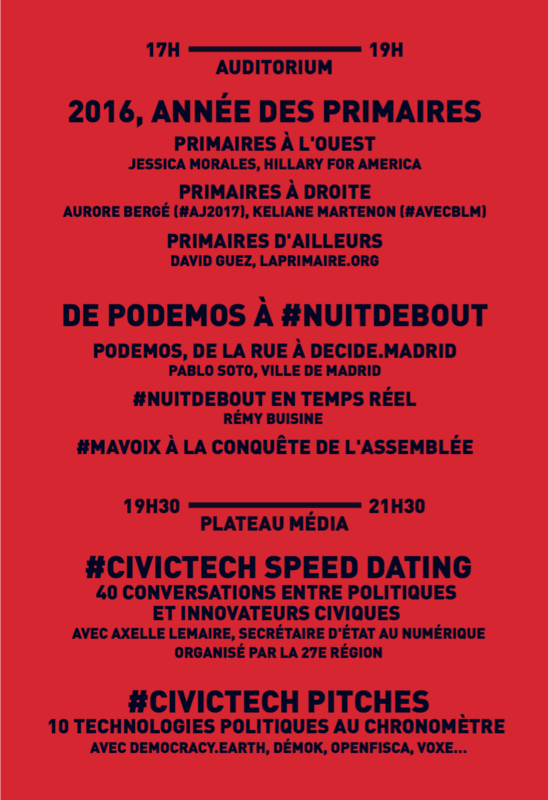 Typically nothing, but on June 4 these relatively disparate topics will be put in the spotlight as civic hackers converge for the fourth annualNational Day of Civic Hacking. The White House, and the civic tech group Code for America, are leading this year’s event to spur citizens, technologists and governments to solve societal problems. More than 100 hacker spaces are set to pop up for a day, with some turning into weekend hackathons and local app competitions. Federal agencies have asked technologists to help solve 16 different challenges facing communities (see below for a full listing) and the work furthers President Obama’s call to action he made back in March when attending the arts and tech trade show SXSW. His message at the time requested the tech industry to contribute its time and resources to improving their communities. With this sort of background, it is perhaps unsurprising that a number of activists have decided to try and find new ways to boost political participation, using crowdsourcing, smartphone applications and online platforms to look for candidates outside of the usual circles. 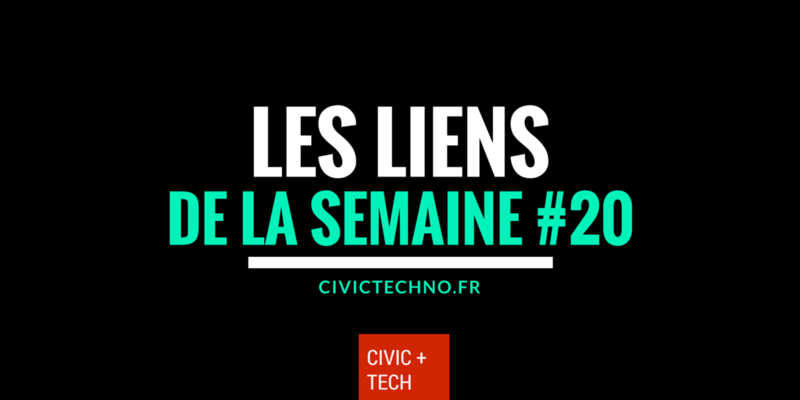 There are several civic tech initiatives in place in France right now. One of the most fascinating is called LaPrimaire.org. It’s an online platform whose main aim is to organize an open primary election, select a suitable candidate, and allow him to run for President in the 2017 elections. 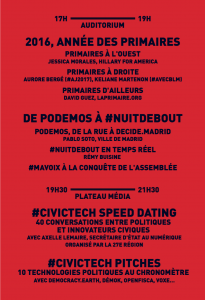 Demandez le programme de Personal Democracy France 2016.